The recent addition to the Royal family has created a hailstorm of media frenzy. The birth of Prince George of Cambridge has sparked many online discussions of lineage, descent and succession. The English throne is regulated by both descent and Parliament. Prince George is third in line for the throne. In the absence of Parliament that means Prince George could someday reign as king following the eventual deaths of his great-grandmother (the Queen), his grandfather (The Prince of Wales) and his father (the Duke of Cambridge). The life of Prince George made me think of my own life. It made me realize that I too am royalty. However, my reign is now. You see, in the natural, Prince George may never be king. It is quite possible that those who precede him could outlive him. If that be the case, he would never experience the power of kingship. In the Kingdom of God, God gave reign of the Earth to Jesus Christ, and as such, the children of God became co-heirs with Christ when he died. Romans 8:17 says, “Now if we are children, then we are heirs–heirs of God and co-heirs with Christ, if indeed we share in his sufferings in order that we may also share in his glory,” (NIV). As children of God, we do not have to wait for death to reign because Christ, the King, has already died, and our reign as royalty is now. The problem is, many of us have not embraced our position as royalty. We are still living a peasants. Today, I declare that we know who we are and whose we are. We should walk in the knowledge that as co-heirs with Christ, we are royalty. As royalty, we are the heads and not the tails. We are above and not beneath. We are lenders and not borrowers (Deuteronomy 28:13-14). 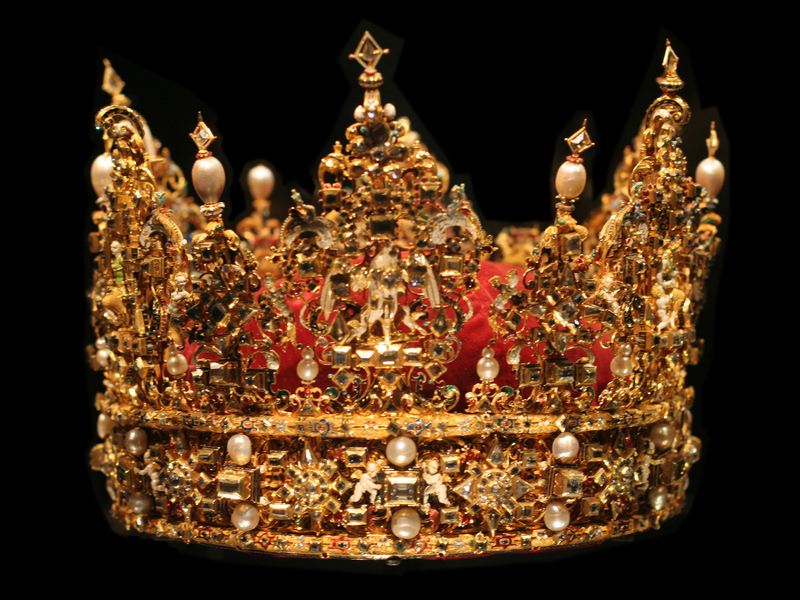 Today, I declare that we remember that we are king and queens along with our ruler Jesus Christ. In Jesus’ name we pray, Amen!